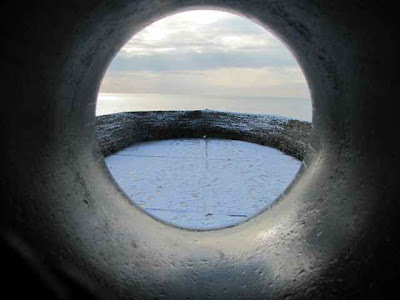 Seaside .... covered in snow!! Welcome to Brighton (and nothing to do with gardens!!). Hello World ... this is Brighton, on England's south coast... people come from far and wide to visit this city .... and we're under several inches of snow! 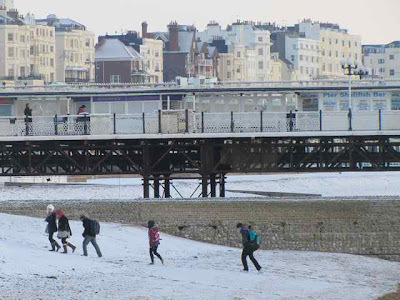 The whole of this part of England is in the grip of a great big freeze... and it makes for some extraordinary images.... snow on the beach... snow on the pier.... snow on the streets... need I say more?? 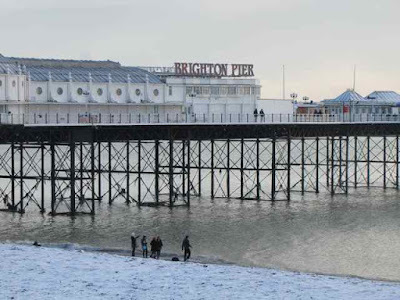 We have a wonderful pier here in Brighton (above) and people come from far and wide to visit.... but there's snow on the beach.... and snow on the pier.... snow on the streets (which are like ice rinks)... and many shops and businesses are closed because of the big freeze. 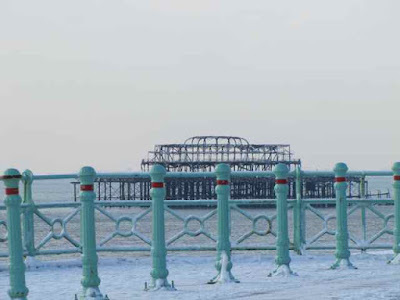 This is our famous burnt out pier .... nobody knows what happened ... but it caught fire and also represents "Brighton" .... an iconic image... particularly impressive when the sun sets... but right now covered in snow, just like everything else in the city. Normally, you sit on the beach here, but right now, you brace yourself against the wind and struggle over the snow ... wondering where to get warm! And our famous Pavilion and garden is also covered in snow .... it really is the biggest freeze that's been seen here in many years .... so where has Global Warming gone???? And ... the weather forecast says there's more to come! Nice to see some seaside snow. The Pavilion looks very exotic in the snow. Hi Tiggerlot~~ People in these parts mock the "global warming" propaganda too. Maybe there is something to it, I don't know. I'm not a scientist. But when record low temperatures blanket a significant portion of the northern hemisphere, one has to wonder. Beautiful photos!! We have snow on the beach at Aberporth in Wales aswell, although not as much as Brighton. Iwish I'd kept my ice skates to get there! It looks chilly there...not the most pleasant day to be on the beach! What are the temps normally like this time of year? Oh Charlotte I was wondering when I saw the weather forecast if you would get some more snow. I would not fancy being on that beach today with that bracing eastery wind. 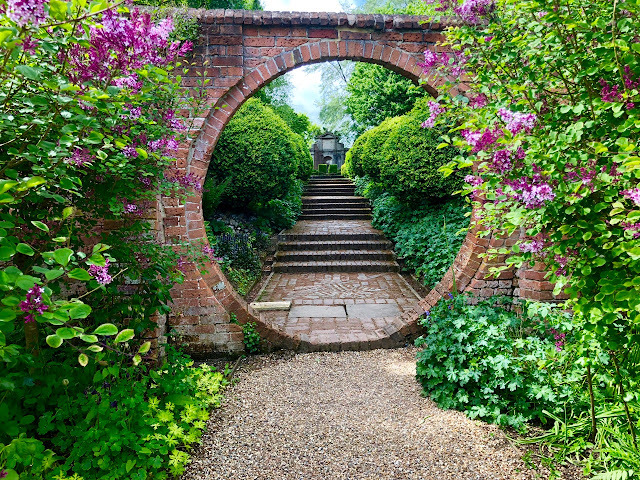 I have actually seen your Pavilion and gardens via television garden shows. Our snow storm today is keeping everyone home today. My understanding of global warming is also extreme temperatures both hot and cold. ? Beautiful photos Charlotte. Such a rare sight snow on the beach! no wonder you photographed and posted it. parts getting warmer, I don't think. So many elements regulate climate, a shift in any of them could tip the balance in unforeseen directions. I've been to Brighton only once (late teens) but fondly remember it as one of the nicest place I visited on that trip. It's certainly unusual (but beautiful) to see it covered in snow ! Global 'warming' is convenient shorthand for - the climate will get more extreme. Hotter. Or colder. Wetter. Or drier. Windier. 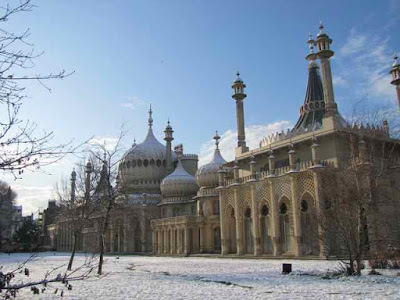 Who expects SNOW in Brighton for example? The sight of snow on the beach is so unusual to my eyes. Thank you for sharing the unusual pictures of the cold. I hope the weather warms soon! I love Brighton, but have visited only once since I came to the States. Then the weather was warm and sunny. I spent much of my time in the antique shops there. Happy memories! I didn't know the pier had burned. Your pictures are amazing. Thank you. I guess the Global warming now is warmer in my place. When its hot its very hot. The Pavilion looks lovely with a snowy veil. Are they still serving Fish and Chips (the best in England) on the pier? Hi, Different blog post for a change....Nice to see snow as we don't get to see it here in Lucknow. I will like it if you could take a moment to stop by...and see my blog http://mye-musings.blogspot.com/2010/01/gracia-n-retro.html. Wow, snow on the beach too! I don't think I've seen such pictures before! The pavilion looks beautiful! 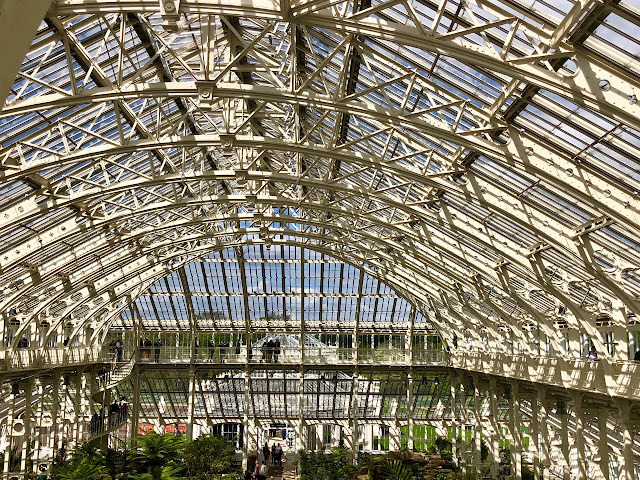 Great diversion from flowers, and great escape from our heat and terrible hot humidity which we have all year round. thanks. Great photos and especially intriguing first image - in fact couldn't really quite make it out, but it fascinated! The white fluffy stuff got lost and never found its way to our part of the world. Green Christmas, green New Year... Thanks for the white pictures!